Is it just us, or does January feel like the longest month of the year, every year? The cold weather, the grey skies, the winter weather—it seems never-ending. But if there’s one antidote to the dreariness, it’s colour. Our favourite bloggers obviously understand this, and they wore some very colourful outfits this week. 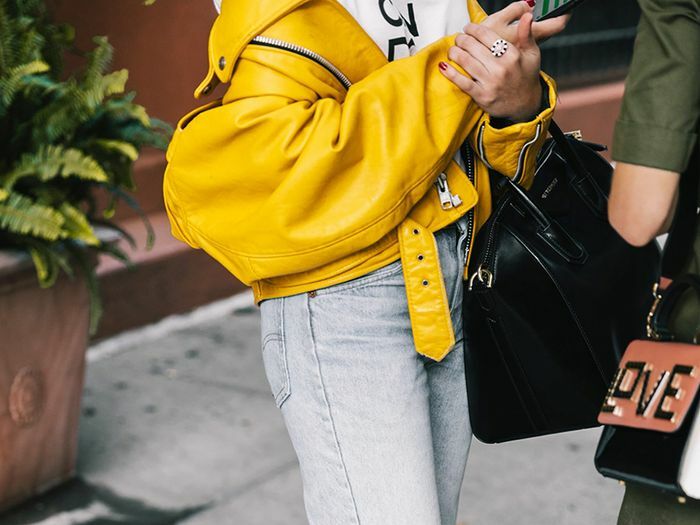 From brightly-hued bags that offset a neutral look to statement-making jackets and coats, these ladies are battling SAD with style—and winning. Click through the gallery below to see 12 of the most colourful blogger outfits we spotted this week! How do YOU inject colour into your winter wardrobe choices? Tell us in the comments below!